At Region X we have spent years exploring the coast to bring you some of the most beautiful locations in the area only accessible by water. Discovering Nature allows for an extremely personal and breathtaking experience like no other. Book a tour below to see first hand why the Eurobodalla coast is known as the "Unspoilt" and find out why we are Trip Advisor's number 1 rated tour on the South Coast! Batemans Bay Cycles offers a range of cycles to suit every rider. We ride bikes, fix bikes, hire bikes, breathe bikes & sweat bikes! So whether you ride: road, dirt, street or beach we can help you out with advice & accessories to keep you pedaling. Mogo Zoo is a privately owned zoo that supports an amazing collection of endangered and exotic animal species. 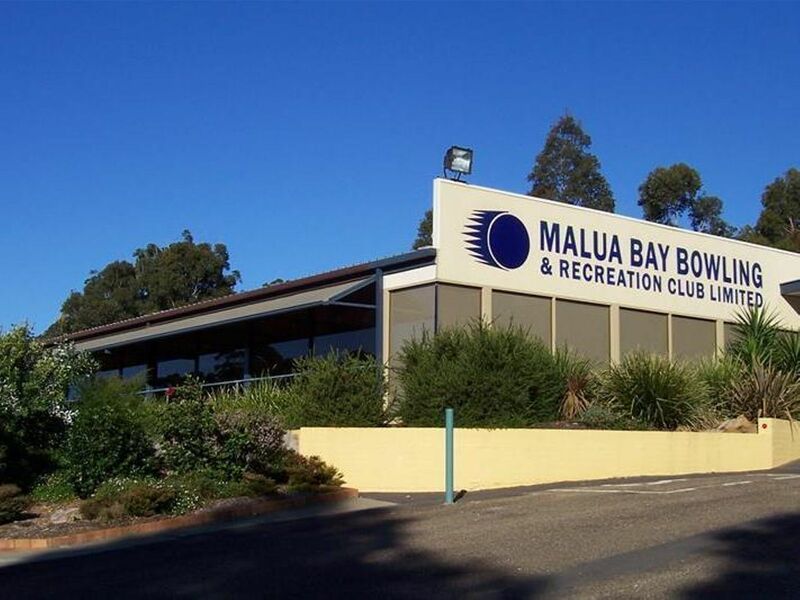 Nestled close to the Princess Hwy and just 10 mins south of the popular coastal town of Batemans Bay, the zoo is spread over many acres of beautifully landscaped gardens. (previously known as Old Mogo Town) is an authentically recreated, Australian 1850s Gold Rush era village, located behind the regional township of Mogo on the South Coast of New South Wales, Australia. Welcome to Total Eco Adventures, the NSW South Coast adventure tours company offering quality eco experiences on the Eurobodalla New South Wales "Nature Coast". Located in Batemans Bay marina, you have the chance to charter off a 35ft Riviera Platinum powered by twin Cummins 330hp engines. We offer comfortable air conditioned cabins with TV, DVD, toilet and shower facilities. Game on Charters has a range of exciting fishing experiences offered as half day or full day charters. We also offer a range of picturesque cruises. Whether you're a fishing enthusiast, a novice or simply want to enjoy the pristine waters of Batemans Bay, we have an amazing boating experience for you. The course is 5000m (5K) long. The course is at Rotary Park, Batemans Bay. The course is run on a mixture of bitumen paths, concrete paths and grass. Some sections of the course may accumulate mud, leaves and puddles after rain. Dependent on availability, marshals will be at key sections of the course, or signs will be in place. Broulee Surf School is the original NSW South Coast Surf School. Learn to surf lessons at North Broulee Beach between Batemans Bay and Moruya on the Eurobodalla Nature Coast. Professional surfing instruction for all ages and levels with a wide range of surfing lessons and stand up paddle lessons including surfboards, SUP and wetsuit hire. Bells Super Family Carnival has been visiting Batemans Bay for over 20 years - providing endless enjoyment to young and old alike. This summer holidays the carnival beside the seaside at Corrigans Beach is a ritual for many enjoying the fireworks on New Years Eve and Australia Day. Treat yourself and the kids to dagwood dogs and fairy floss, lots of fun rides for all ages with the giant slide and of course the big one - the ferris wheel! Open daily from 7pm to 10pm (weather permitting). Special family tickets available at the show. Southern Water Sports Jet Ski Hire hires equipment from Corrigans Beach in Batemans Bay. The Jet Ski hire fleet includes Yamaha four stroke jet skis which are the latest in jet ski technology - they are incredibly fast, powerful, quiet and environmentally friendly. The skis will take two large adults or children without loss of speed (or thrill). Groups can continually swap riders over the hire period. No license or previous experience required. MV Merinda (established 1988) leaves the Boatshed daily on a relaxing and informative tour of the Clyde River. Whilst enjoying fresh fish, chips and salad, travel to Nelligen for a short stop over to visit local historical sites including where the notorious Clarke Brothers were held waiting shipment to Sydney. The twilight seafood dinner cruises, featuring their famous fresh local delicacies, are a must do whilst visiting the beautiful Eurobodalla Coast. Cafe Catalina is open every day for lunch and dinner. Choose from the a-la-carte menu specialising in fresh local seafood, including the famous Clyde River oyster and gourmet wood-fired pizza and steaks. Chef’s daily specials also available. The MJC races 10 times a year. 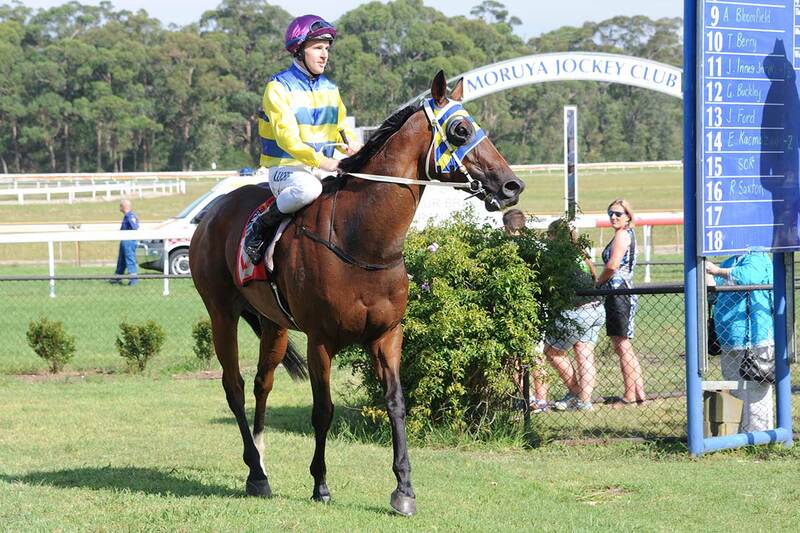 The feature meetings include Narooma and Moruya Cups in January, the Batemans Bay Cup in June and Registered Clubs Raceday in September. 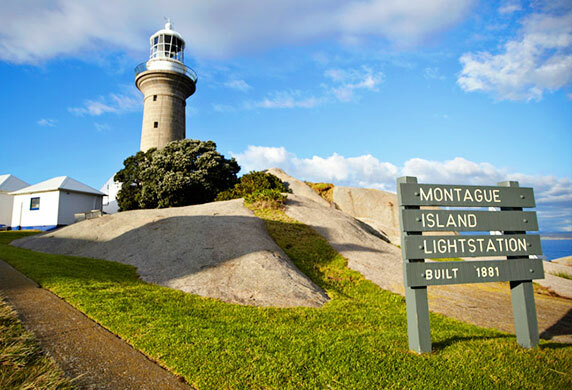 The racecourse is located in Donnelly Drive at North Head Moruya opposite the Moruya Airport. REX airlines fly to Moruya daily from Sydney and Melbourne. The current course was opened in 1985. It is an excellent all weather track being on a sand base with a bore watering system. The sand base provides a cushioned surface which is gentle on the horses legs. the Eurobodalla coastline is a secret that has been kept quiet for decades. There are also air services to Moruya and Merimbula and cars can be hired from both airports. Bowling, Entertainment, Dining, Raffles and more!! and so much more. Visit us today, or become a member. the NSW South Coast so appealing, and we’re only 15km south of Batemans Bay! 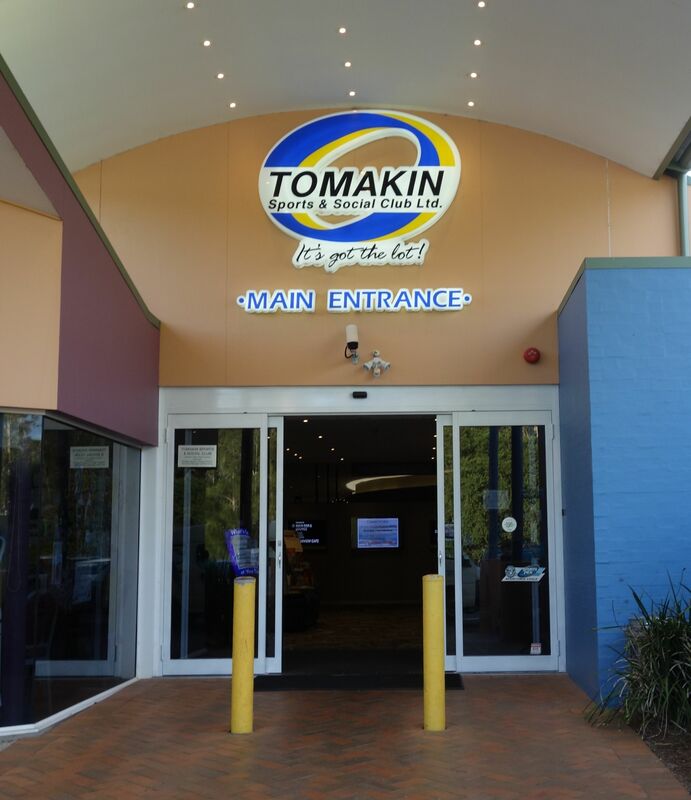 The clubhouse is on the coast beside the mouth of the Tomaga River, leading down to the magnificent beaches of Tomakin. Regular activities, sports, live entertainment, Keno, pool, Tennis court bookings. for visitors. Child minding and Free WiFi. the beauty and tranquillity of the Gardens while enjoying a coffee at the Gardens Cafe. see Wendy and her staff to arrange a delicious and personalised menu. within the gardens, giving access to the natural and man-made features of the site. level pathways to rugged tracks with steps and dry creek crossings. enhance these features which include natural creeks and a series of man-made lakes. These provide habitat for wetland plant communities and water loving animals. classroom, and all the play equipment. accessible only by boat, it is a haven for marine and animal life. migrating whales favour its waters for the abundance of krill.